Long after I’ve retired from this beauty editor gig, I’ll still be hammering the importance of sun protection into people’s heads. In my twentysomething years of living, it remains one of the most overlooked skin care habits, even as we continue to learn more about the connection between sun exposure and a handful of life-threatening diseases; ever heard of a little thing called skin cancer? The list of excuses for not wearing sunscreen every day is long and tired. If you have time to drink a gallon of water every day or apply an entire makeup beat in minutes, surely you can make a little room for SPF. And when you consider the number of beauty products actually infused with protection properties, I mean… come on. It has to end here, even if you’ve got brown skin like me and are convinced SPF almost always leaves a white, chalky cast. The assumption that darker skin is immune to serious sun damage is one of the most dangerous myths out there. And for some reason, we keep believing it. Now, I’ll admit that the struggle can be real. 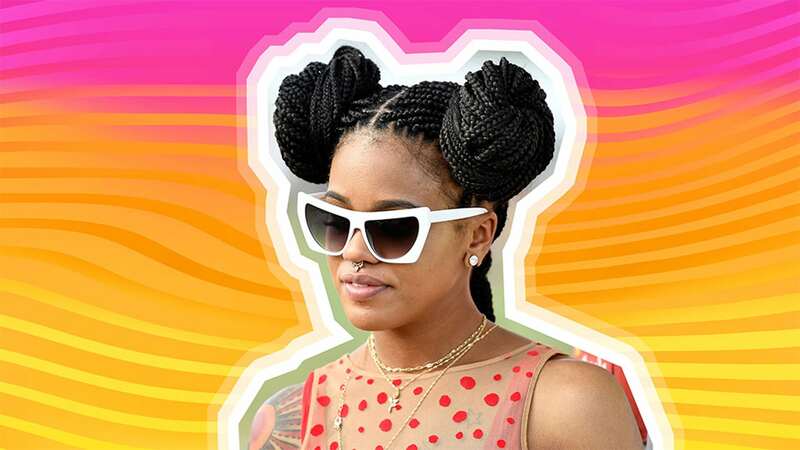 More often than not, sunscreens made with zinc oxide and titanium dioxide — which happen to be the most widely used SPF ingredients — aren’t the most flattering on brown skin. But there are other options that don’t make us look like Casper the Friendly Ghost. 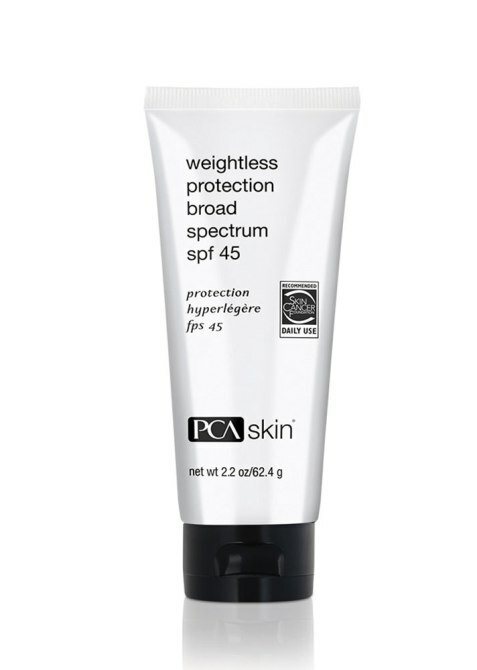 Alternatively, you can invest in SPF products that use a lower concentration of those ingredients since they do actually provide the protection we need. 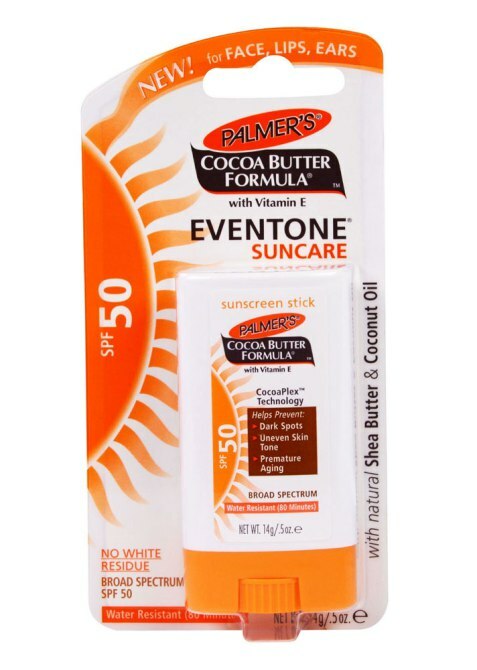 Ahead are five that I’ve actually tried and can recommend as viable options for darker skin. This formula feels extra juicy when you first apply, but it’s quick-absorbing, transparent and doesn’t need an overabundance of rubbing in. It also has that Skin Cancer Foundation Seal of Recommendation, so you know the experts would actually recommend it. I’m lucky enough to have skin that isn’t super-problematic, but it does get oilier than usual between seasons. Right now, I’ve got oil-blotting sheets in my purse along with this oil-free formula that dries into a matte finish. It makes for an awesome primer under makeup, but if you are wearing foundation, make sure that has some form of UV protection in it too. 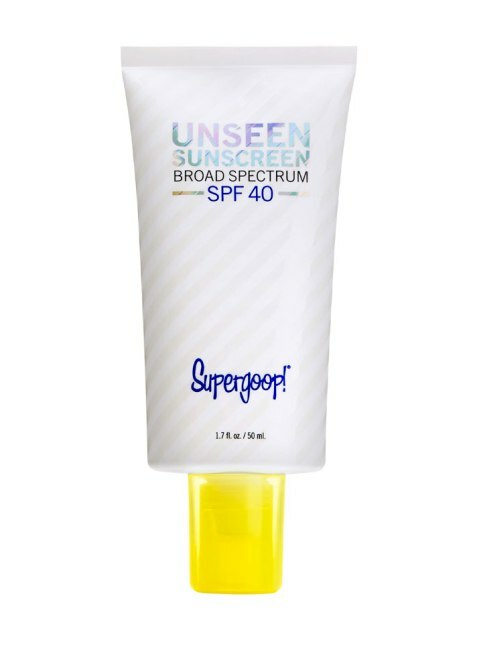 Unseen Sunscreen, $32 at Supergoop! Cocoa butter is a staple moisturizer in our community, so a small part of me knew I would love this SPF-infused option that can be applied to the skin in the same way a deodorant is applied to the armpit. My only caveat is that all-too-familiar cocoa butter scent, which can be overwhelming if you love wearing fragrance every day. 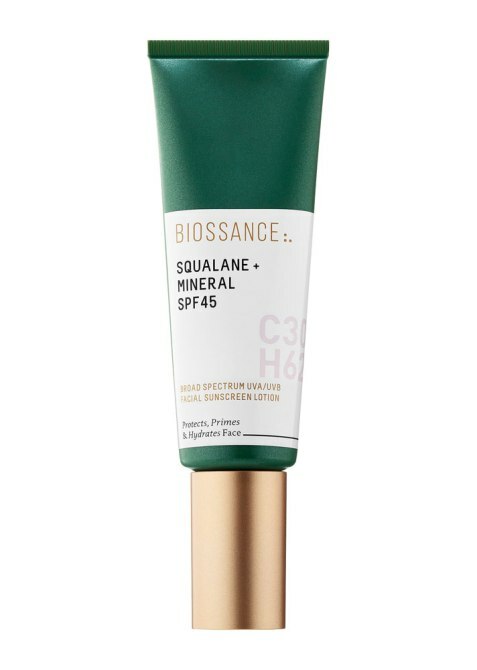 I’ve waxed poetic about the wonders of squalane oil before, and this sunscreen harnesses its moisturizing benefits along with a high level of SPF. My only tip would be to really blend this one in. When you first apply it to the skin, it does give off a gray cast because the formula is on the thicker side. But once it’s completely rubbed in, it gives the skin a matte feel that sits comfortably under makeup. I’m definitely trying to incorporate more clean beauty products into my routine, which is why I tried this chemical-free botanical option. This one also requires a lot of blending, but my favorite thing about it is that it doesn’t transfer to the top of my shirts when I’m getting dressed and undressed. And the slight tint it leaves on your skin washes away easily with water. 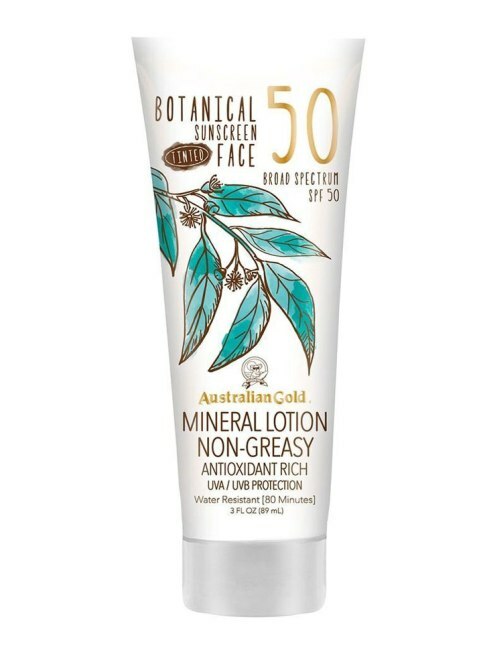 If you want that bronze glow without having to spend a ton on a bronzing oil, this is definitely an affordable alternative (with SPF to boot).